Having a lovely set of curtains without curtain rods is like owning a sports car and not being able to drive. Understanding how and where to hang your drapes is one of the most important steps when considering a refit or purchase. Let’s take a look at some popular curtain rod styles to help you make that all important decision! Most certainly filed under the ‘traditional’ category, wooden curtain rods bring warmth into a living space. Darker finishes are better suited for theming a room, where lighter finishes are more discreet options for hanging your curtains. Sometimes manufacturers offer a rope/chord to accompany your end-stops, adding to that authentic and undeniably rustic curtain theme. 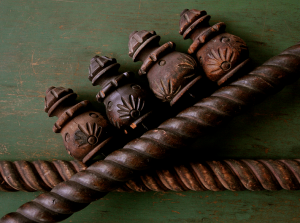 Wooden rods and end-stops are often found in antique shops and boutiques so get rummaging! Ironmongers are the usual suspects for iron rail & end-stop production, many of which resemble a contemporary style to compliment a minimal theme. White walls and colder rooms are ideal living spaces for these metallic masterpieces, and with finishes ranging from smooth and soft to sharp and shiny these really are a great choice for contemporary curtains. On a serious note, one must consider the practicalities of heavy iron rails. Make sure your end-stoppers are secure and keep them pointing sideways! 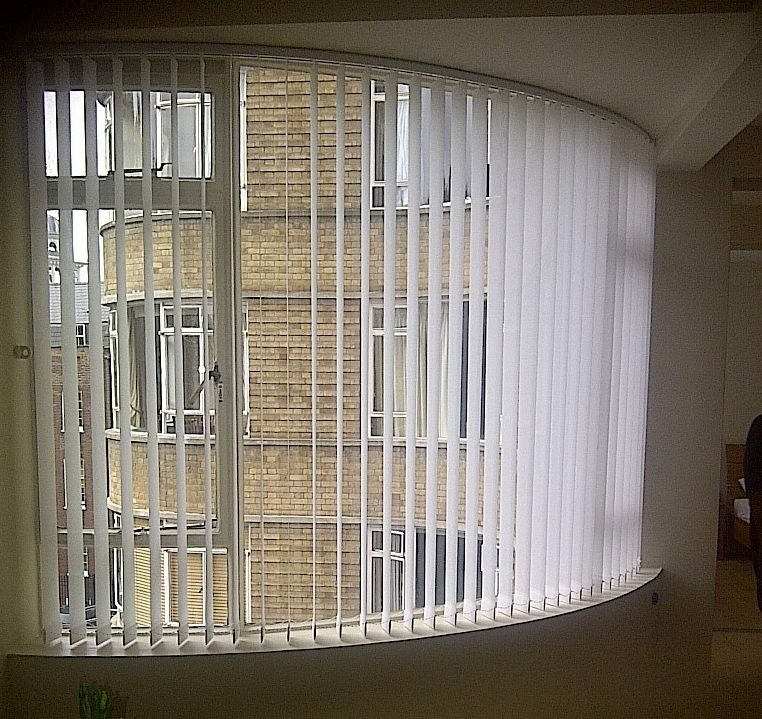 If you would like more information about choosing the right curtain rods or are simply in need of some practical advice, please get in touch with the Oxford Curtain Consultant.